The gardening tools and equipment supplier has expanded its warehouse capacity by a further 11,000sq ft to meet continued demand on the back of a successful 2018, with plans to relocate to a larger permanent warehouse in the future. 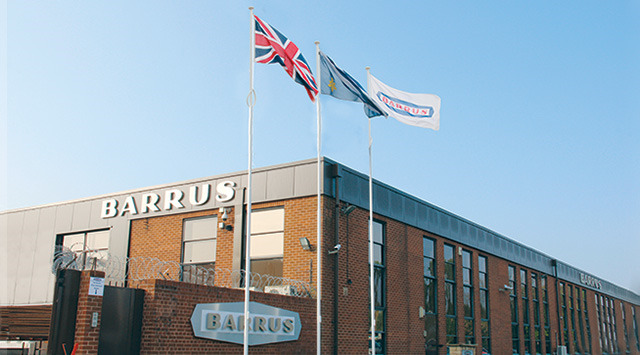 The decision to increase its stockholding capacity comes as EP Barrus reports “phenomenal success” at last year’s gardening trade show, Glee, plus a significant increase in sales across all of its brands, including Town & Country, Wilkinson Sword, Wolf-Garten, WD40 and Energizer. The additional 11,000sq ft of warehousing is located next to the company’s main distribution facilities in Bicester. The new capacity will be used to cope with the increased demand and to fully service customers until a move to a new permanent 200,000sq ft warehouse - also in Bicester - later in 2019 and 2020. The company is growing at an impressive rate, having only moved to its current 16-acre sites in 2017.